Support us by liking our facebook page, follow us on Instagram and leave a review on TripAdvisor! OUR MOST POPULAR TOUR! Explore the majestic Fundy cliffs and experience the world’s biggest tides from a kayak in the wilderness of Cape Chignecto Park. Get up close to the famous Three Sisters sea stacks, ancient lava flows and arches on this popular and exciting sea kayaking adventure. Beginners are welcome! We offer daily departures mid-May to mid-October. FOR FAMILIES WITH YOUNG KIDS: Short and sweet! 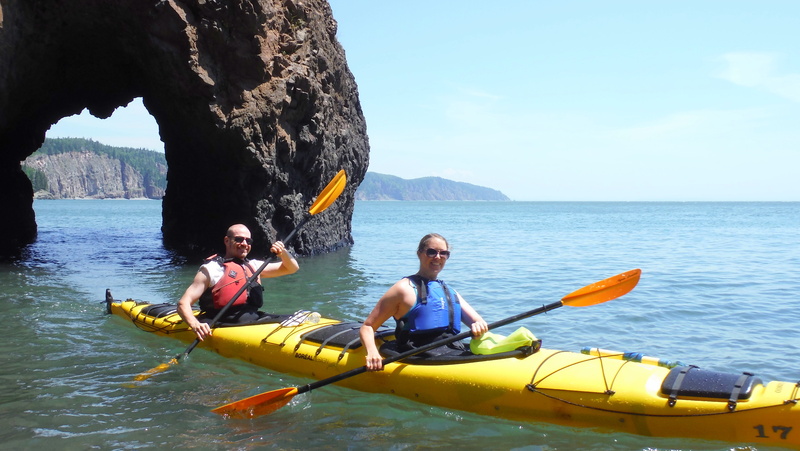 The Horseshoe Cove paddle is perfect for fun loving families with younger kids to enjoy the incredible scenery of the Bay of Fundy in a safe and memorable way. 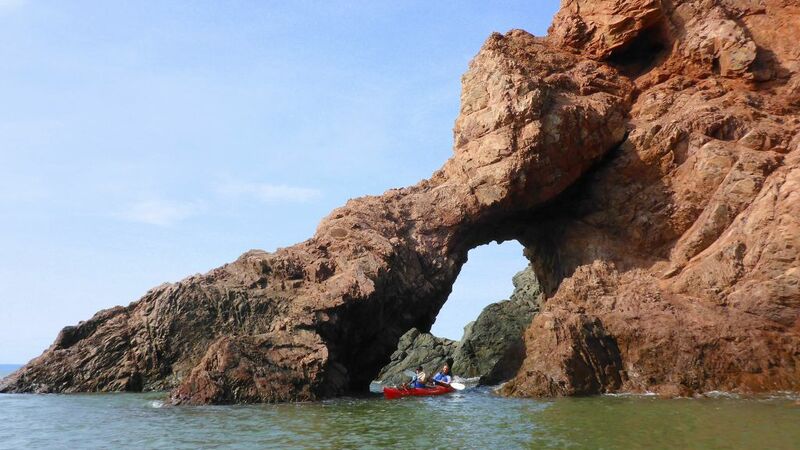 Paddle through an arch, and explore the cove’s rugged cliffs. This sheltered Cove at stunning Cape d’Or is also our go-to spot on windy days when the day tour cannot go out. A TOUR WITH MANY OPTIONS: See all the highlights of the day tour, and paddle further. Camp on a wild beach, watch seals, see the tides change dramatically, and enjoy the sunset and gourmet meals on this exciting overnight adventure to beautiful Seal Cove. From here, you have all the options: paddle more, enjoy a hike to take in the views, relax on the beach … the choice is yours! THE ULTIMATE SEA KAYAKING EXPERIENCE. 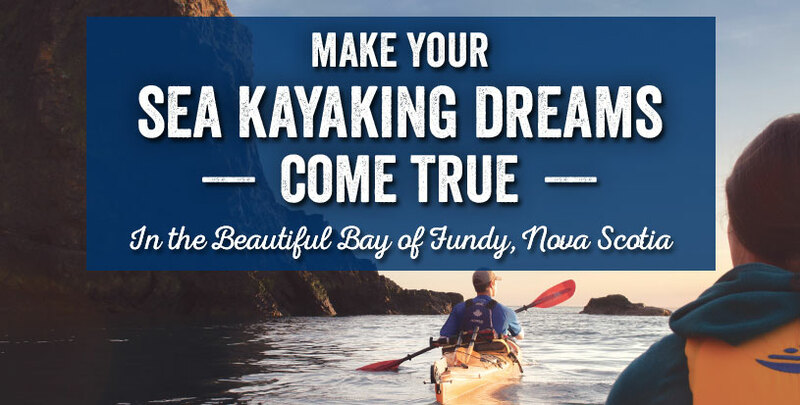 Paddle Nova Scotia’s most stunning coastline without turning back. 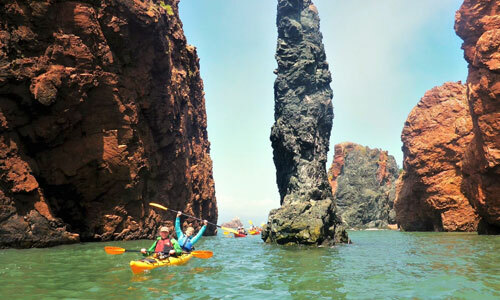 Explore the wild and dramatic cliffs from the water as you kayak the whole Chignecto shore. 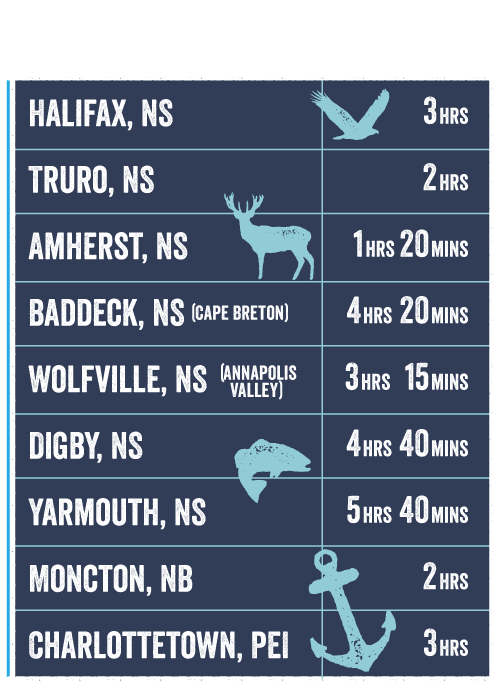 An incredible three-day tour right at the pulse of the massive Fundy tides, camping at pristine coves along the way. 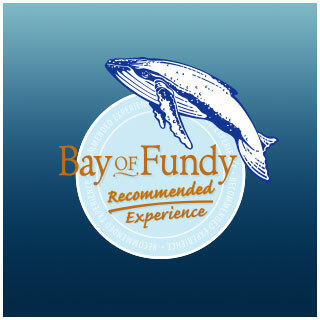 Enjoy gourmet meals, seal watching, exploring arches and hidden coves. Kayak on the Largest Tides on Earth! Fascinating rock formations and incredible tides await! Explore towering red cliffs, sea stacks, arches and ancient lava flows. Watch the water level change rapidly with our extreme tides that can reach up to 12 m / 40 ft vertical difference. 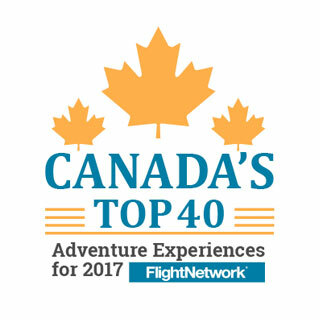 Imagine yourself in the remote and pristine area of the largest and wildest provincial park in Nova Scotia, spectacular Cape Chignecto. Its rugged scenic cliffs bear evidence of the separation of the continents when Africa and North America drifted apart during the Triassic, the age of dinosaurs. Come and experience the center piece of the aspiring UNESCO Geopark Cliffs of Fundy in the best way possible – from the water! Explore arches and rock formations with our personable, highly trained guides and get spoilt with healthy local food on a remote beach. 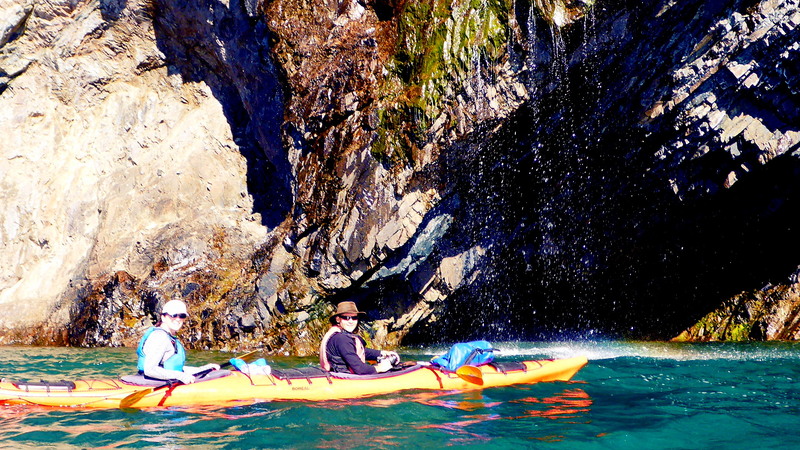 Beginners are welcome as we are committed to supplying expertly guided sea kayaking tours to all our guests. 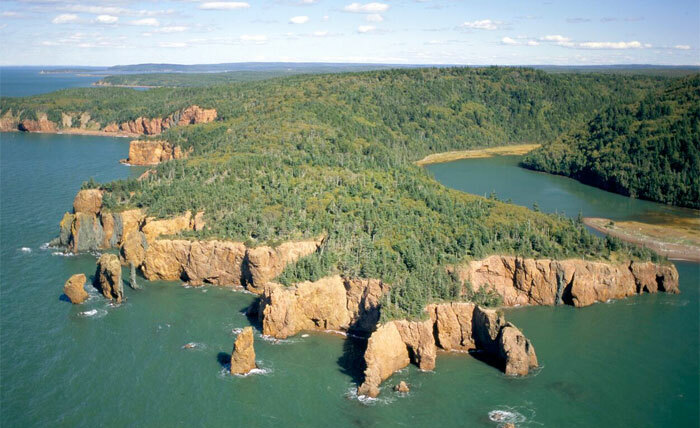 NovaShores Adventures believes in low impact tourism where we leave no trace, especially in the sensitive preservation area surrounding the Cape Chignecto Park area of the Bay of Fundy. The clean, salty air, soft breeze, temperate summer days and exceptional ocean energy beckon for some mindful yoga practice to melt into the surroundings and connect with yourself.  We have created a world-class experience where you flow into your poses on top of the cliffs with the most stunning panoramic ocean views by a historic lighthouse. Combine this with excellent kayaking and a mouthwatering brunch, and you have our Lighthouse Kayak-Yoga-Brunch experience that we only offer four times a year. On a more regular basis, we are offering outdoor yoga classes with a certified teacher right at our home base in Advocate Harbour.